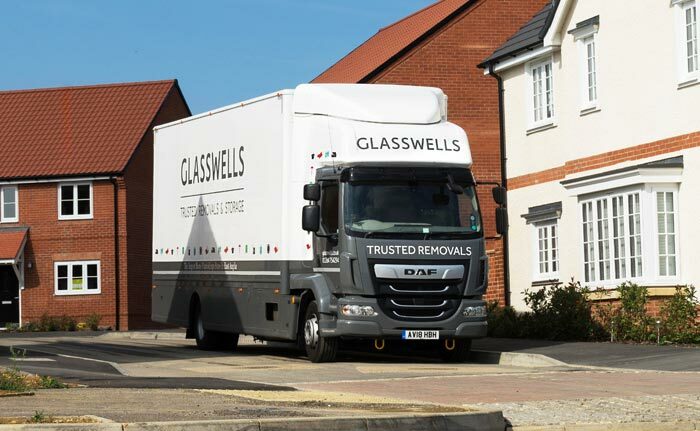 As one of the leading removal companies in Bury St Edmunds, we’ve helped thousands of people move home since 1946. Our consistent approach has gained us an enviable reputation across Bury St Edmunds, providing an honest, friendly and dependable removals service. It has also been recognised by The British Association of Removers (BAR). 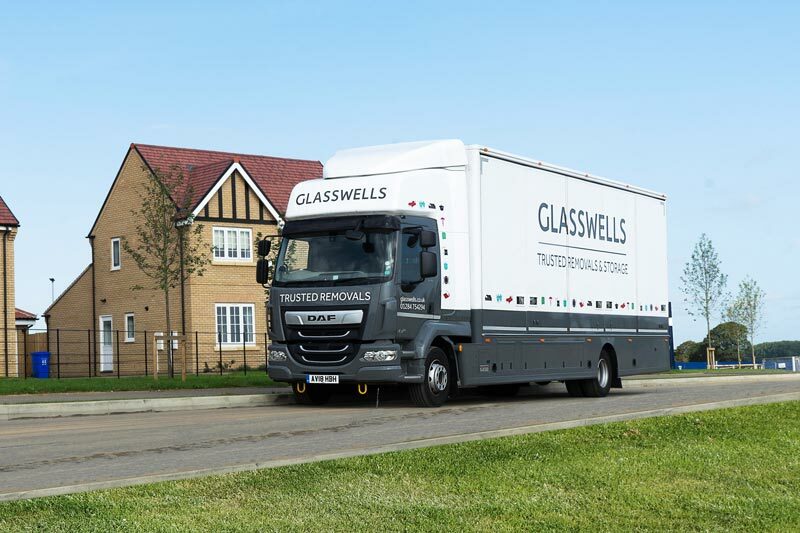 So whether you’re moving locally to-or-from Bury St Edmunds, or looking further afield, our experienced teams are on hand to ensure your move is as stress-free as possible. So impressed by the crew who moved us from Bury St Edmunds. They worked incredibly hard & were very accommodating. 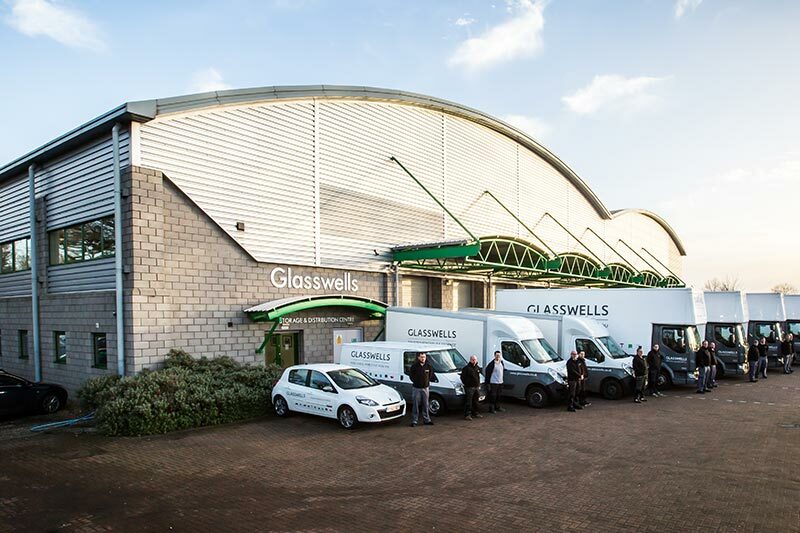 I would have no hesitation in recommending Glasswells to others. How do I claim my £50 store voucher? We offer customers a £50 voucher to spend in our home furnishing stores when they book a home removals survey with us. To redeem this voucher all you have to do is contact us to arrange a home estimation. Once we’ve visited your property and supplied you with a formal removal quote, we will then issue you a £50 voucher, that’s it! The voucher can be used on orders over £250 and is valid for six months. 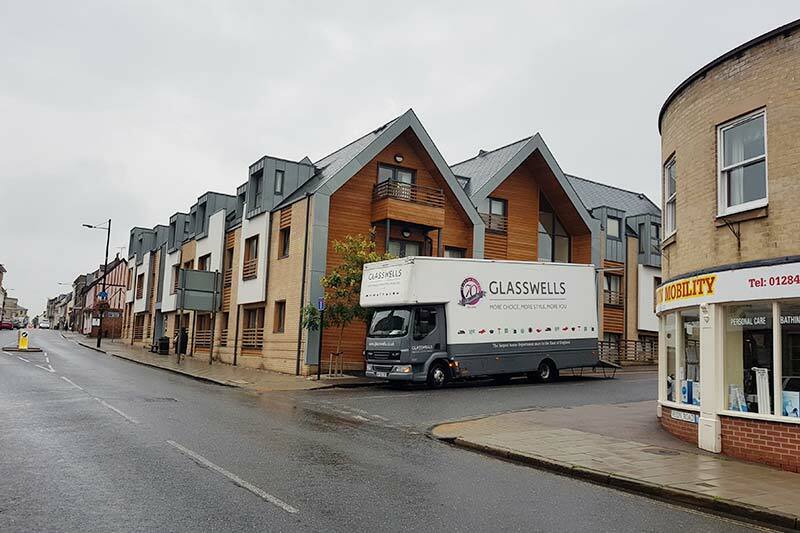 We can give you a rough estimate using our online quote form, or if you’d prefer to contact us directly, please email us on removals@glasswells.co.uk.